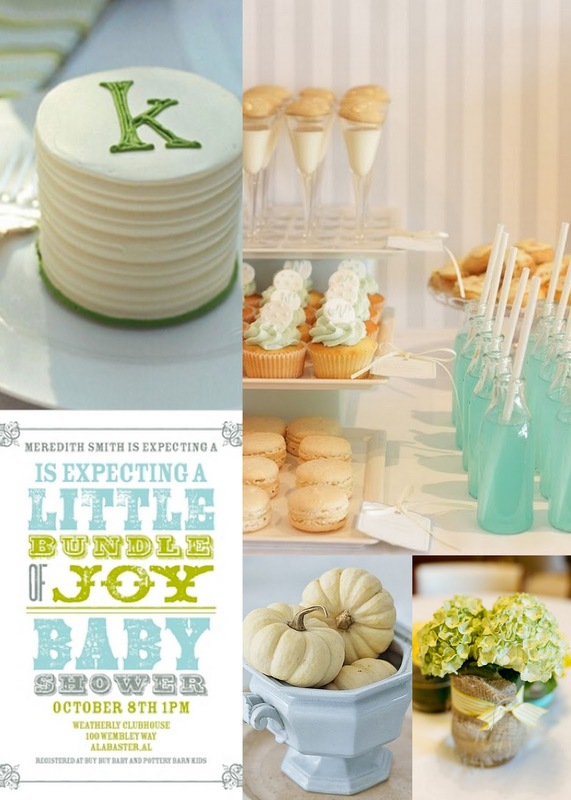 That's right, Mer and Michael decided on a name for Baby Smith. Cohen Landon Smith should be greeting this world in December, and we're so excited to meet him! 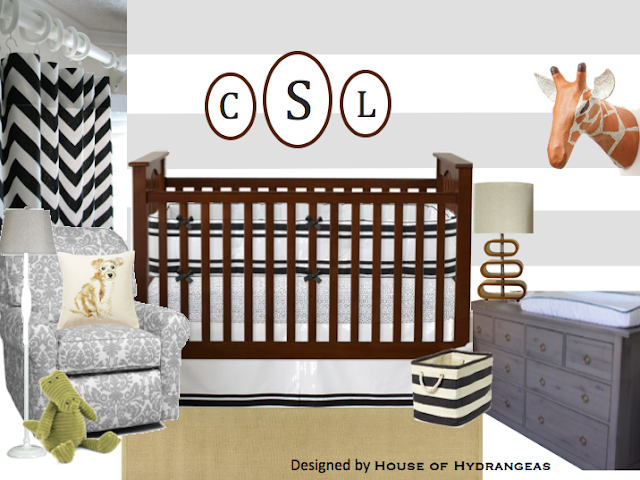 The baby shower plans are underway, and I thought I'd give you a sneak peak of some of the ideas I'd like to use.